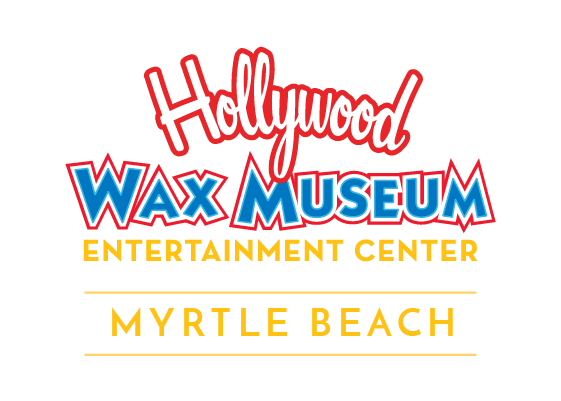 The Hollywood Wax Museum Entertainment Center in Myrtle Beach is a fun place to visit with your “someone special” and just as much fun with a couple dozen friends! That’s why, when you book a group visit, you’re in for some serious kudos. Since launching the first Hollywood Wax Museum in Hollywood, CA more than 50 years ago, we’ve entertained loads of groups and know how to Make it Fun! In fact, it’s one of our core values! Use these group tour tips, and your visit will be planned to perfection. The Grand Welcome – Be sure to reserve your tickets in advance. We will we be ready to greet your party of 15 or more! By special request, we’ll even welcome you by announcing your arrival on our giant marquee. Encourage photos – There’s no better place to take photos than at Hollywood Wax Museum. Remind your group that pictures with our wax celebs are not only allowed, but encouraged! Tell them about the museum’s prop stations where they’ll find clothing and other items that will make their pics even more fun! Take your time – No need to rush through. Suggest your group take their time, read about each of the celebs and take in the artistic value of the sculptures. Making a wax figure isn’t a simple undertaking. Your group will enjoy it most if they take in all the little details. 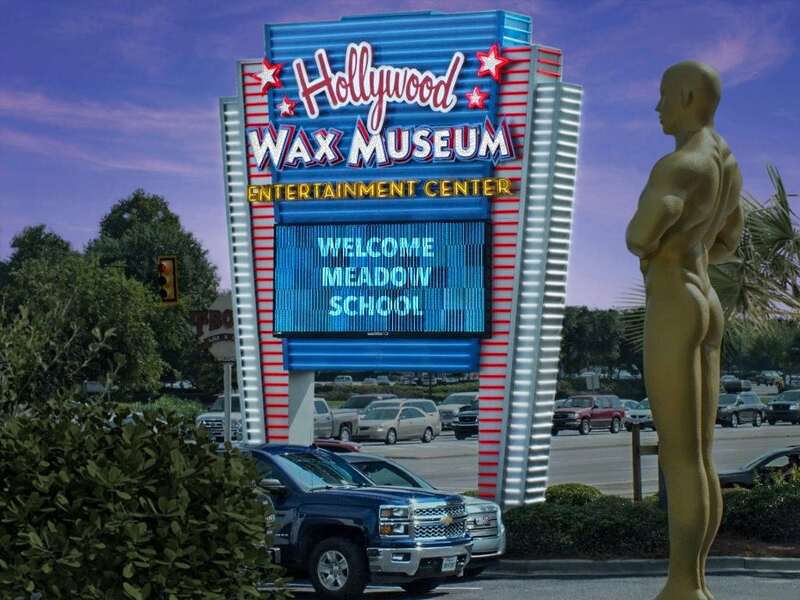 Social media – Sharing your photos with friends is part of the fun of visiting Hollywood Wax Museum. Let your group know to tag their photos with #HollywoodWaxMuseum for a chance to have them published on the museum’s official website. Get the All Access Pass – While you’re in Myrtle Beach, make the most of your group’s time and dollars. The Hollywood Wax Museum Entertainment Center’s All Access Pass lets your group visit all three of the fun attractions at the center. And, it’s a big savings off buying each ticket individually. Break it Up – Particularly with larger groups, there’s no need to stay together to tour each attraction. In fact, it’s a great idea to split into smaller groups and rotate through each attraction to avoid bottlenecks. Our awesome greeters can help get you organized. Set a departure time and everyone will have fun doing their own thing at their own pace.